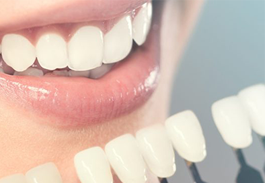 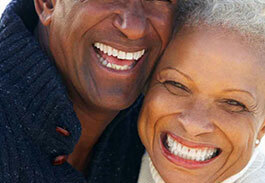 Creating vibrant smile for healthy lifestyle. 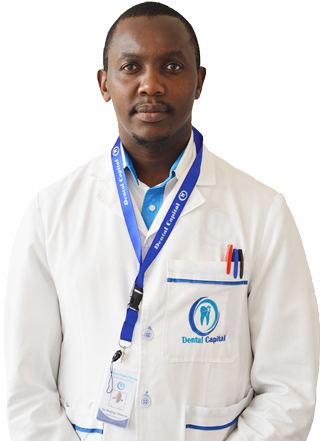 The Dental Capital Group limited run ultra-modern dental practices that offers quality dental care and preventive education in Kenya. 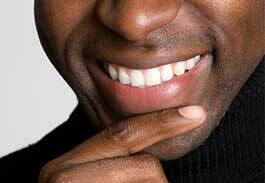 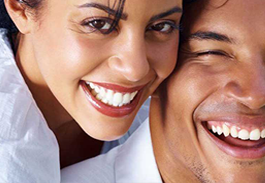 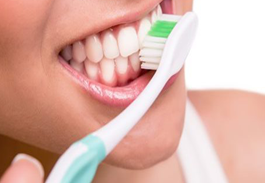 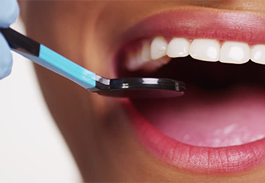 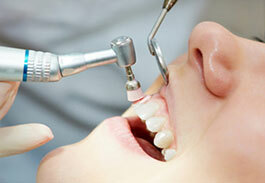 We have dental centers in Nairobi, Thika and Nanyuki. 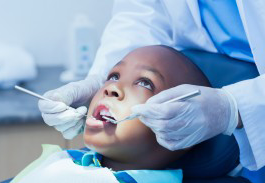 These centers are unrivaled in the region and are the most preferred dental clinic, owing to their locations, competitive and affordable charges, professionalism, and hygiene standards.